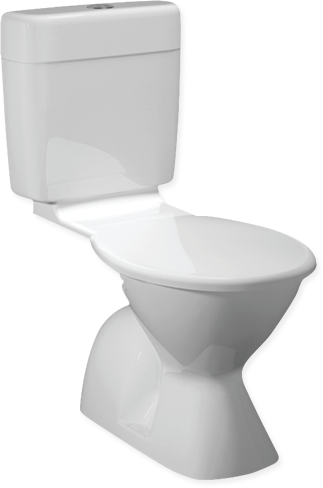 sees the state of your toilet? 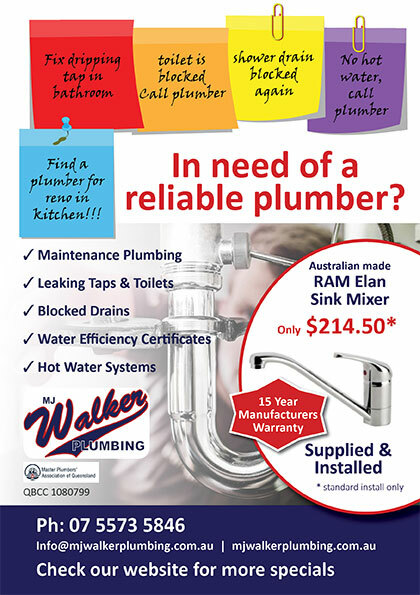 Whatever your Gold Coast plumbing needs are, trust MJ Walker Plumbing to get the job done! 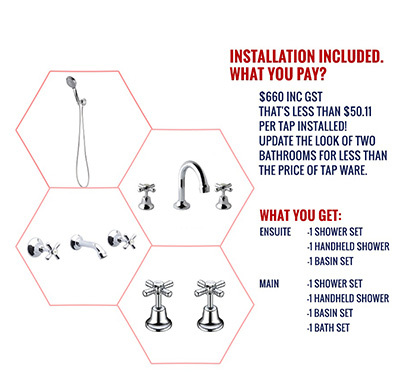 We pride ourselves in providing a quality service at a reasonable price.